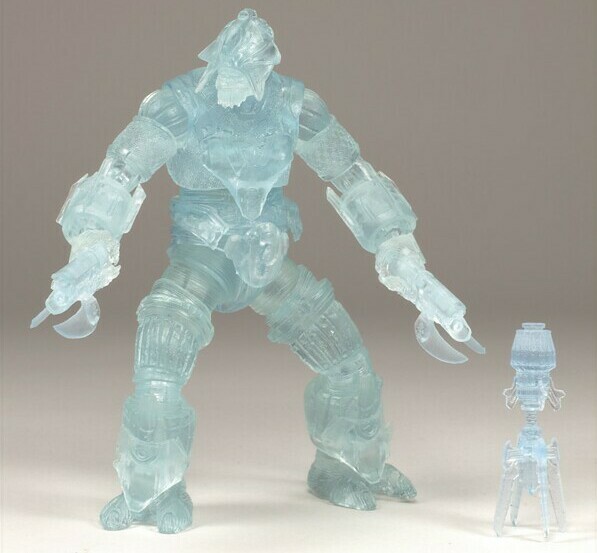 * Brute Stalker CLEAR Active Camo! 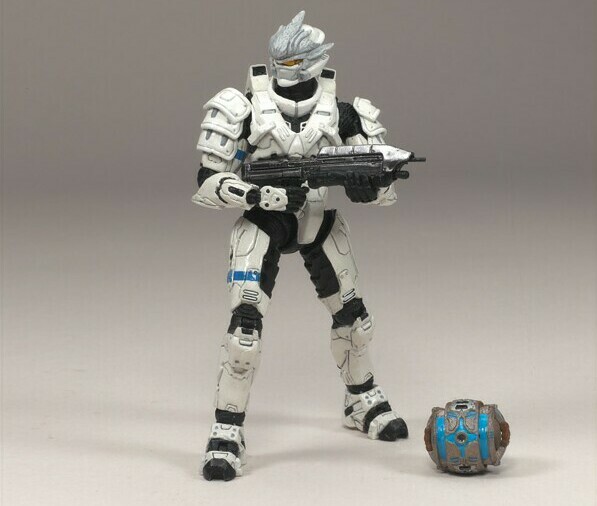 * Elite Assault SILVER New Armor! 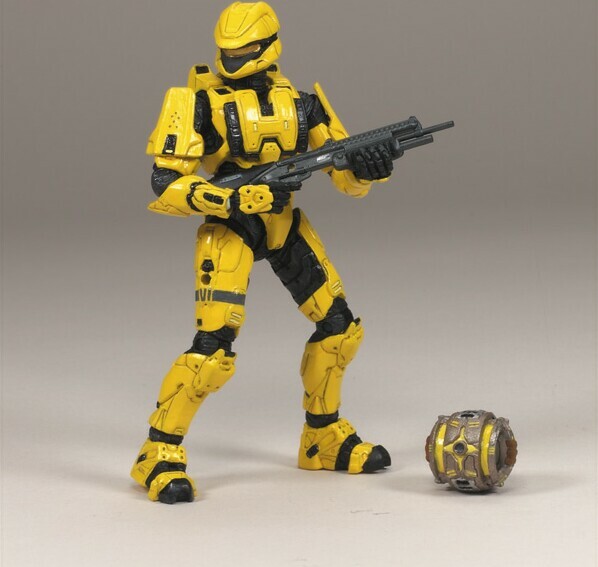 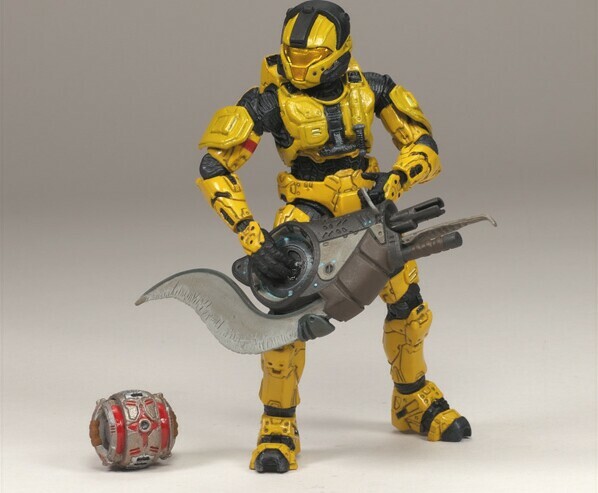 * Spartan Soldier Scout YELLOW New Color! 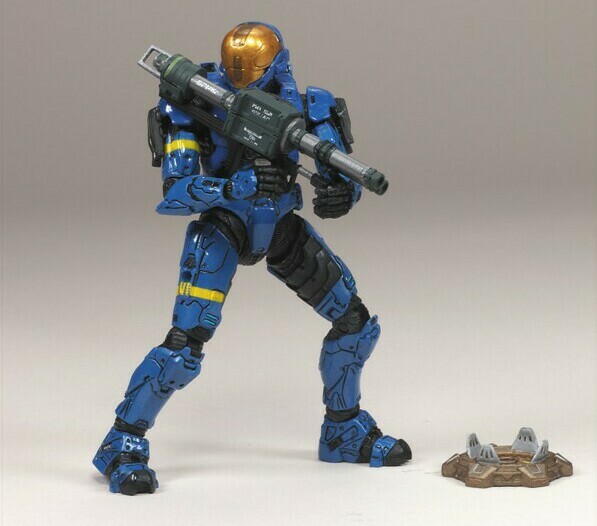 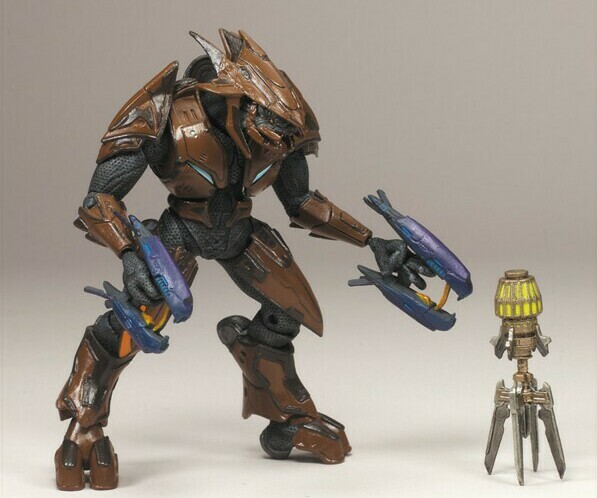 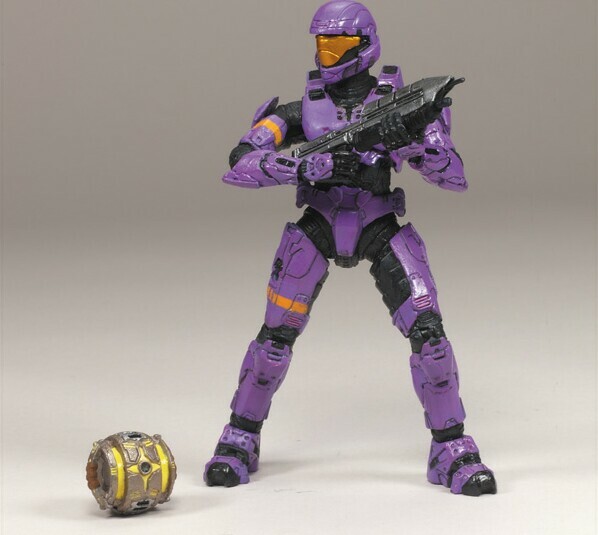 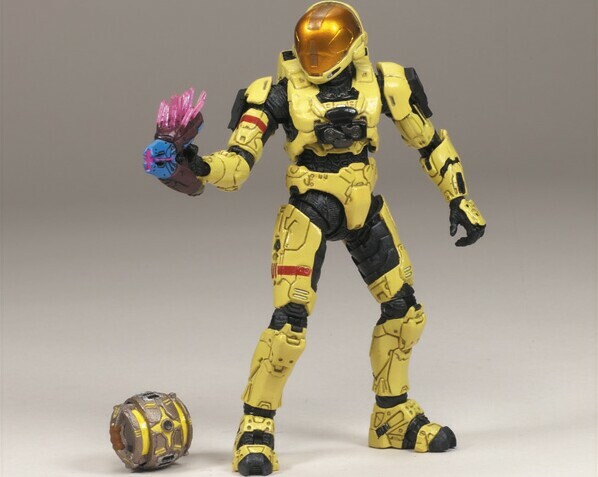 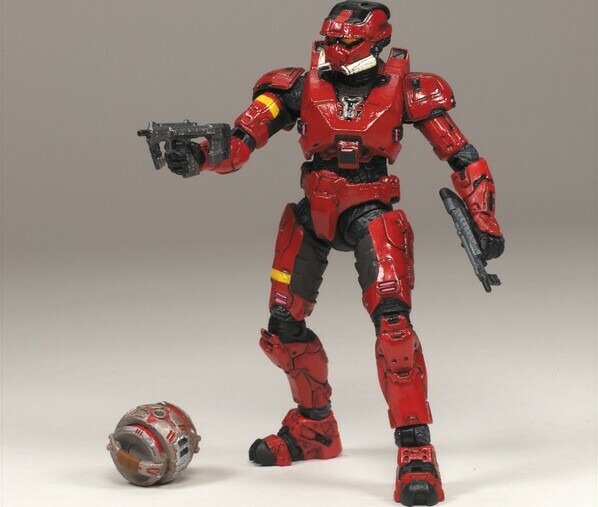 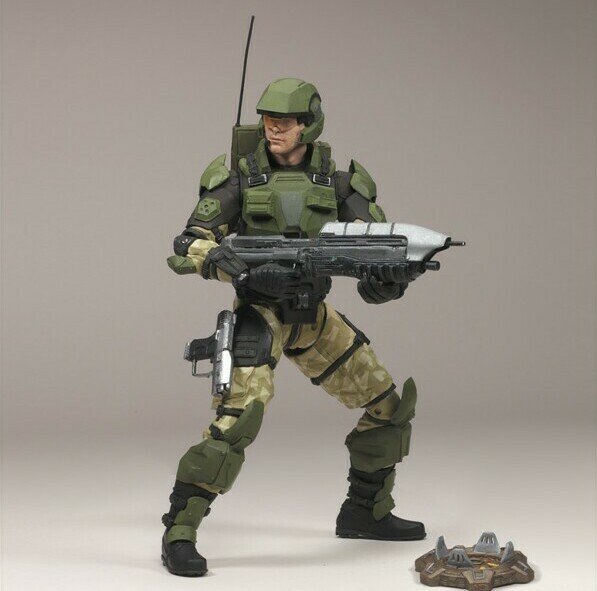 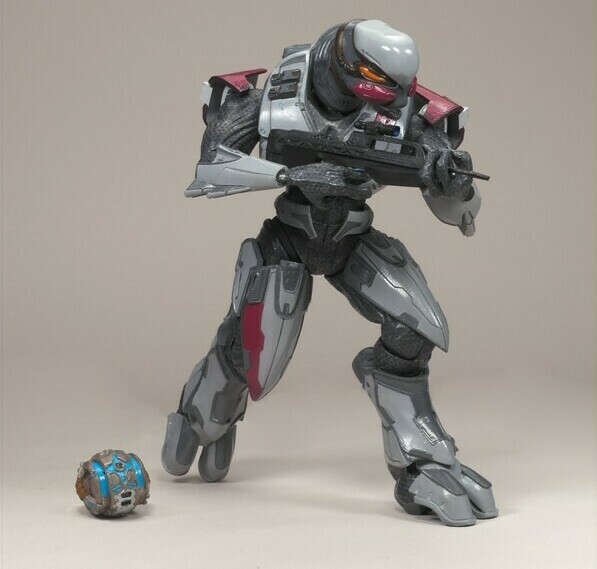 The Halo 2009 Wave 2 action figures have a suggested retail price of $9.99 - $13.99, and will hit retail stores some time around March of 09. 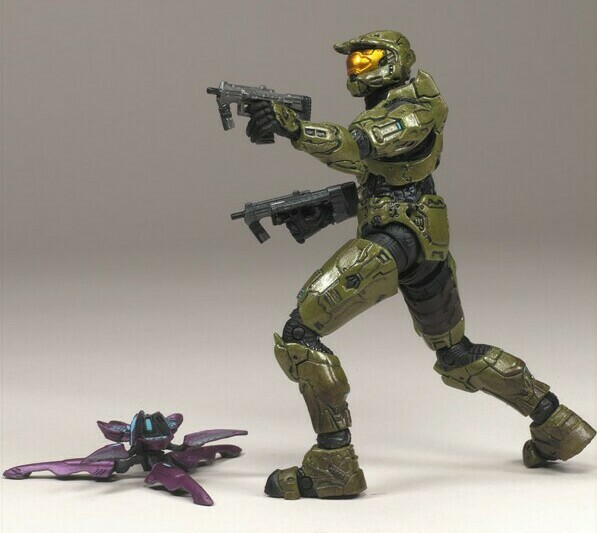 Check out the images below and feast your eyes on Halo/McFarlane glory.